Ben Malone, New York Transit Authority, Huxley, Carneo Beats, Green Velvet and more. Just a little taster of Spring 2014, based on what I&apos;m playing in the Basement at Crisis. Some new stuff, some not so new stuff. Moves through some heavy basslines, some big piano riffs and a few massive drops. 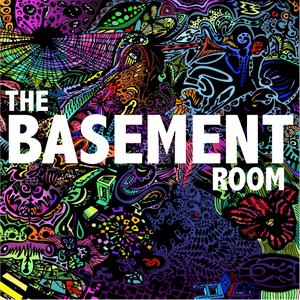 Check us out every wednesday at Rock City in Nottingham, or at www.facebook.com/TheBasementRoom.